If you're in the mood for a cinematic chorus of bullet-riddled violence, John Wick is your guy. Keanu Reeves is back as the Baba Yaga himself in John Wick: Chapter 3- Parabellum, and the trailer promises more of the beautiful action that has made this one of the best original franchises in a very long time. 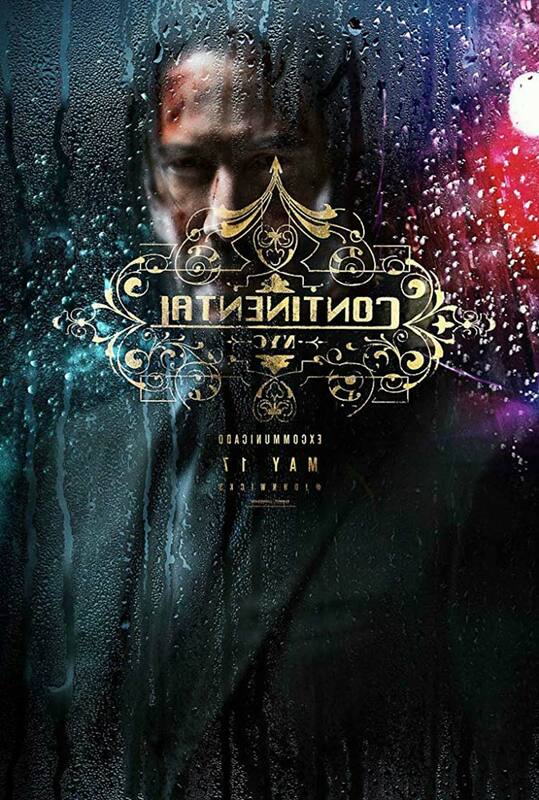 Once again directed by Chad Stahelski, John Wick 3 finds him on the run for his life, a massive bounty on his head after breaking one of The Continental's gravest rules. And now Wick has to get out of the city, but to do that he's going to need to kill a lot of people and get a little bit of help. As you might expect, with a $14M price tag out there, Wick's going to find a lot more enemies than friends. Good lord this looks badass. For me it doesn't really take off until we see Halle Berry as Sofia, a close friend and fellow assassin, who brings along her dogs who are pretty damn good in a fight. Dogs are such a big part of this series, they represent loyalty and unconditional love, two big themes coursing through each film. I don't know if this is the end of the Wick franchise or not; these types of films always have an expiration date, but if so John Wick is looks to be going out on top. 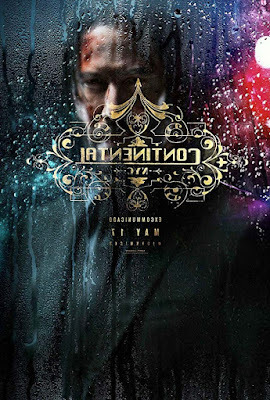 Also starring Ian McShane, Anjelica Huston, Ruby Rose, Lance Reddick, Laurence Fishburne, Common, Robin Lord Taylor, Asia Kate Dillon, and Jason Mantzoukas, John Wick: Chapter 3-Parabellum opens May 17th.